For kinesthetic learners who learn by “doing” and for visual learners who learn by seeing, crafts are a fun and memorable way to learn. 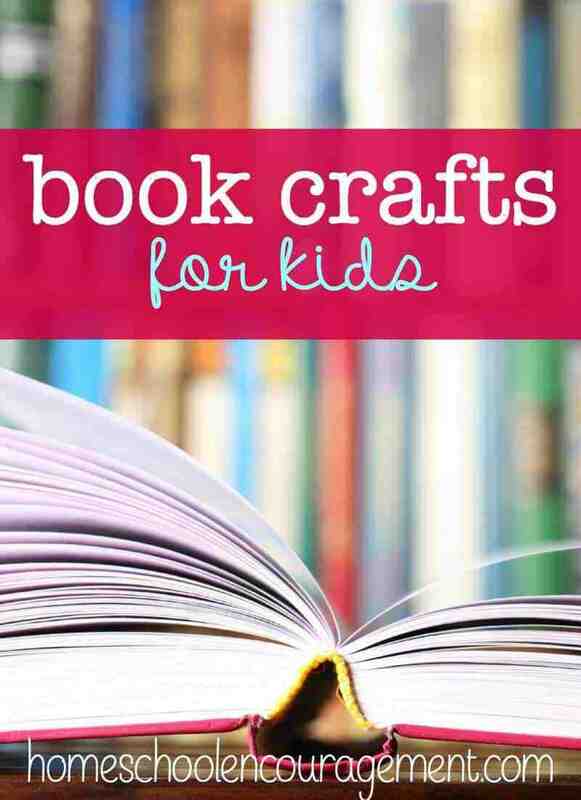 Here are some creative crafts to bring books to life. Cute and easy idea for creating the caterpillar and butterfly from The Very Hungry Caterpillar with wire, paint, and clothes pins. Every kid (and adult) loves bubble wrap! Grab some bubble wrap, paint, and a piece of paper and you’re set to go! Don Freeman, author of Corduroy, left behind some brilliant, unpublished artwork before he died. His widow and a friend wrote a story, and compiled them into The Day is Waiting. Inspired by the Caldecott Medal winner Freight Train, this craft consists of construction paper and a Kleenex box. A great book that encourages gardening and eating vegetables. Here’s some apple squash bread to go along with the story. You could also plant a little vegetable garden to go along with it. Paddington recently hit the big screens and to celebrate, here is this awesome painting paper plate craft. Caldecott Medal Winner My Friend Rabbit tells the story of rabbit, who always gets into trouble. You will need some brads and card stock for this craft inspired by the adorable book Giraffes Can’t Dance. You need two egg cartons to make two dozen little “turtles.” Make little turtles and see how many you can stack before they all fall down! Check out this cute and easy headband craft inspired by beloved author Dr. Seuss. From this Newbery honor book, recreate Charlotte’s famous spider web words with paper plates, a hole punch, and ribbon. Make your own homemade play dough inspired by Mouse Paint! Filled with life’s ups and downs, this beautiful Newbery Honor book is about an orphan, Hollis Woods, who finally finds a family. It was turned into a beautiful Hallmark Hall of Fame movie featuring Sissy Spacek. Here are some snacks and discussion questions to get you started. Here is a collection of crafts, foods, and activities to go with the book and movie Because of Winn Dixie. This Newbery Honor classic tells the story of a young girl who befriends a dog in a new town.